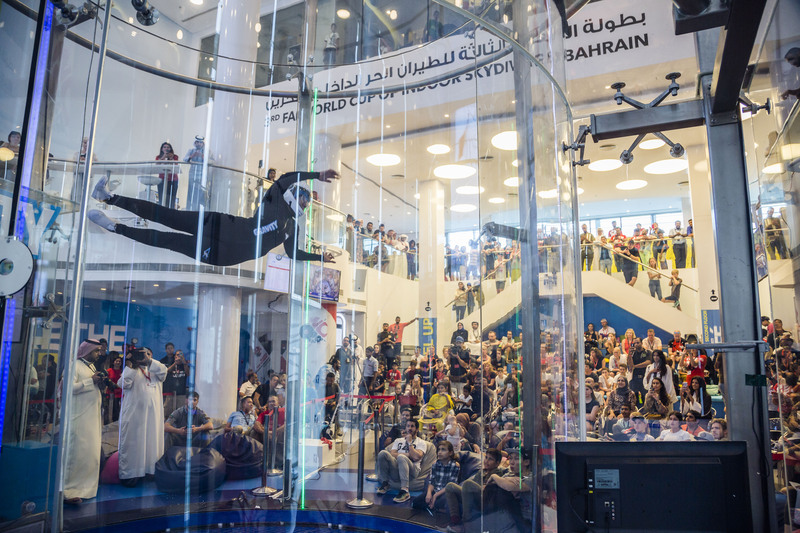 The Third Federation Aeronautique Internationale (FAI) World Cup of Indoor Skydiving, hosted in Bahrain Gravity Indoor Skydiving ended with a proud achievement for the Kingdom of Bahrain. 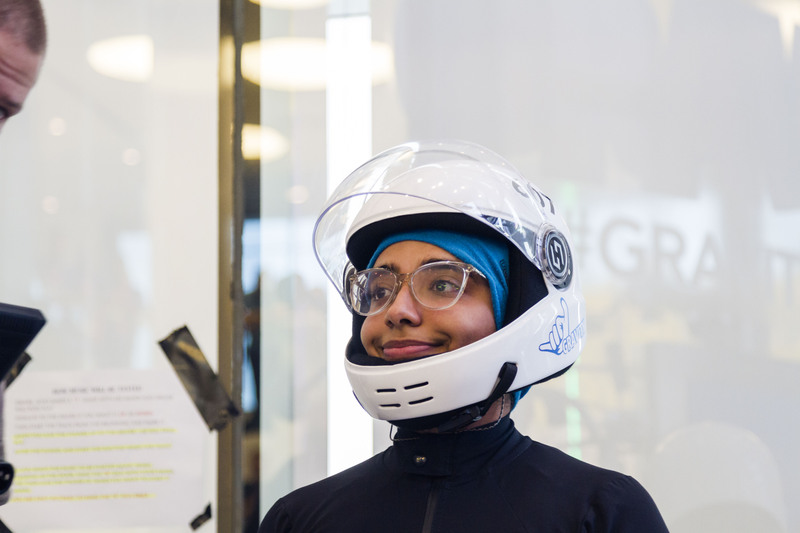 Shaikha Fatima bint Ahmed Al Khalifa won the 1st place at the GCC level and placed 10th amongst international category in freestyle. In her first exclusive interview with Bahrain This Week, Shaikha Fatima bint Ahmed Al Khalifa expresses her sincere gratitude to the vision of His Majesty King Hamad bin Isa Al Khalifa through his continued support and great initiatives to develop the youth and sport strategies. You have flown high into the new realms. Tell us about the beginning of your flying. It all started when I tried indoor skydiving for the first time with my friends. I was hooked the second I entered the tunnel and wanted to come back the very next day! I kept flying about five minutes a week with full dedication that was enough to show Gravity how serious I was about the sport. 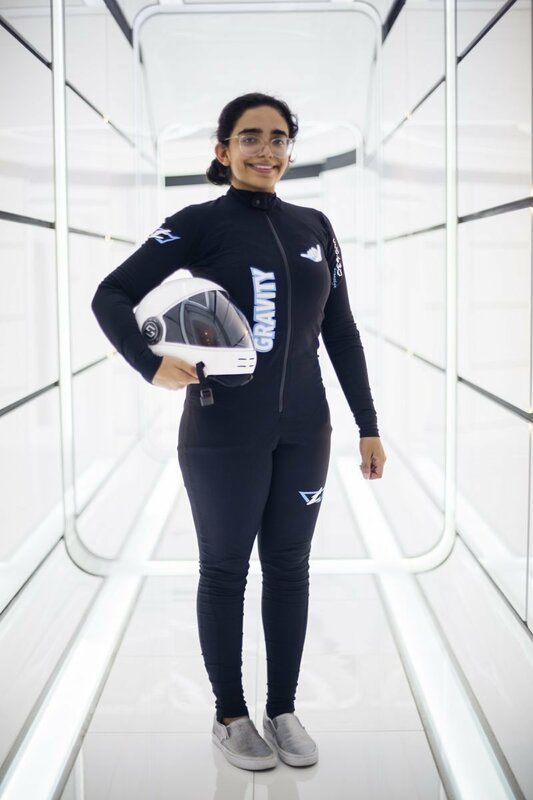 They approached me about representing Gravity and Bahrain in professional competitions and I was allowed to come and fly and train as much as I could in order to improve my skills. I have been working hard ever since. 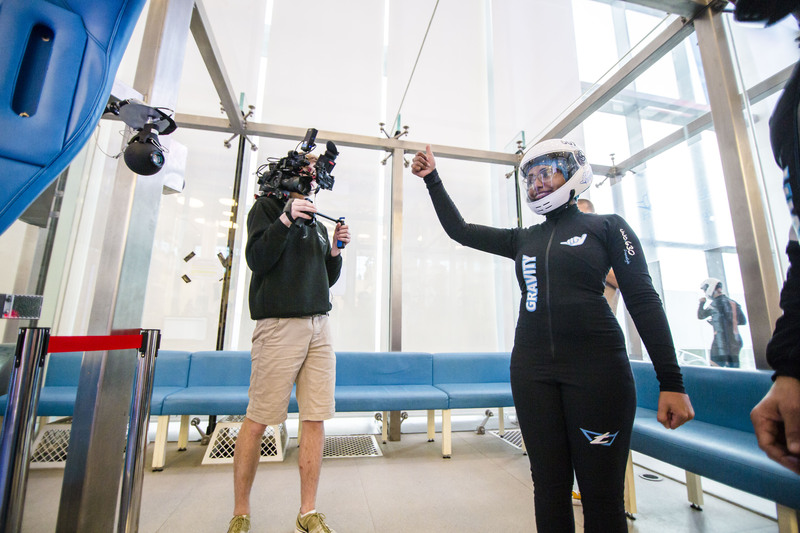 What does indoor skydiving and freestyle mean to you? Indoor skydiving makes me feel weightless. It’s a passion. I love the fact that I am in control of my own body and freestyle lets me be the most creative with what tricks I do in the tunnel. Freestyle is the only category where you can be as creative as you want without being deducted for it. My family, my mother, especially and the gravity team as well. My mother came with me to every single competition and always supports me no matter what. She always motivates me to do my best and always has suggestions to improve my flying. 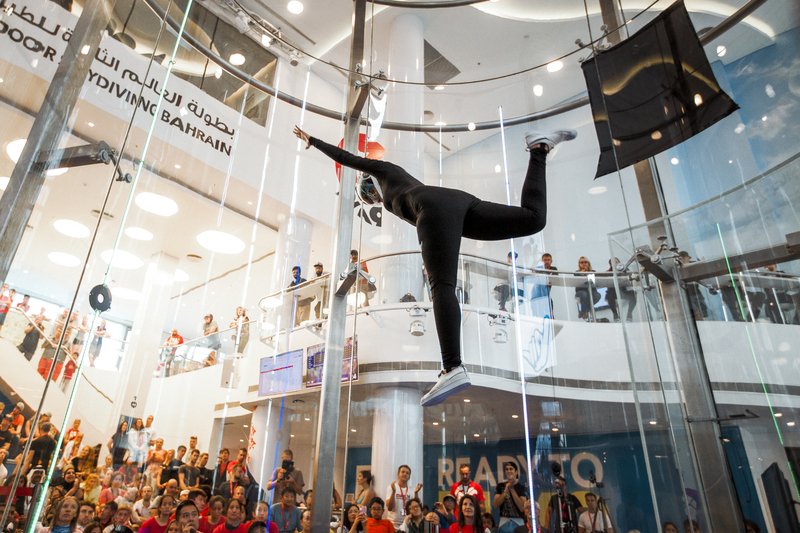 What does victory in Bahrain at the World Cup of Indoor Skydiving (WCIS) mean to you? A victory means that all the hard work and the stressful days paid off. It means everything I did these past two years was worth it. It means all my dreams come true. What were the preparations that you had taken? Did you sacrifice anything Favourite for the practice? I sacrificed some social gatherings. I completely changed my diet and went to the gym for months and I stretched every day before I flew. What’s the best moment so far in your journey? When you’ve been working on a certain trick for a long time and finally get it right for the first time. It’s the best feeling in the world and motivates me even more. Did you have any fear or challenge that you had dreaded? I absolutely hated exiting the tunnel after every routine in fear of hitting the door and I have the bruises to prove it. Exiting backward was a struggle for a while and still is at sometimes, but I have to keep doing it to be comfortable. What’s your advice to the newcomers in this field? Don’t be scared, just do it and you’ll be fine! Next, I’m going to focus on my studies and fly occasionally, but I hope to compete in more competitions in the near future! !